How do I export catalog reports? As a Catalog admin, you can export all your catalog reports or a specific catalog report into a comma separated values (CSV) file. Currently there are no custom filter options for catalog report exports. To export all catalog reports, click the Export button. To view report details for a catalog report, click the name of the catalog. To export the catalog report, click the Export button. Note: The date range filters and column sorting do not affect the catalog report export file. Locate and open the CSV file. Previous Topic:How do I view catalog reports? Next Topic:How do I view catalog analytics? 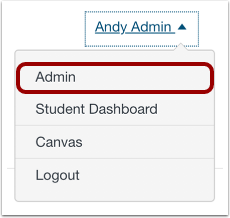 Table of Contents > Admins - Catalog > How do I export catalog reports?